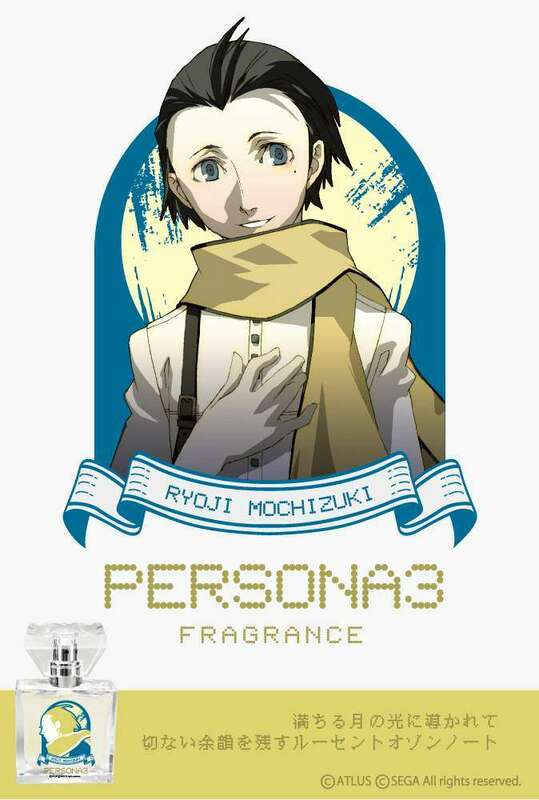 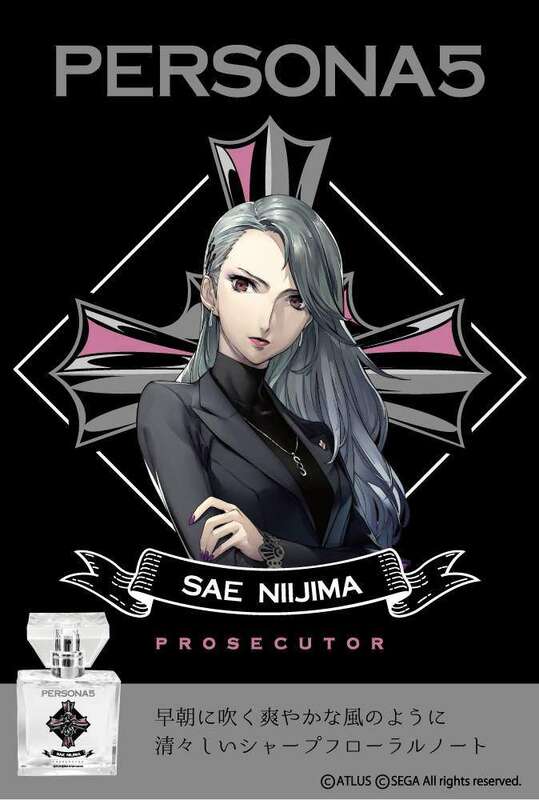 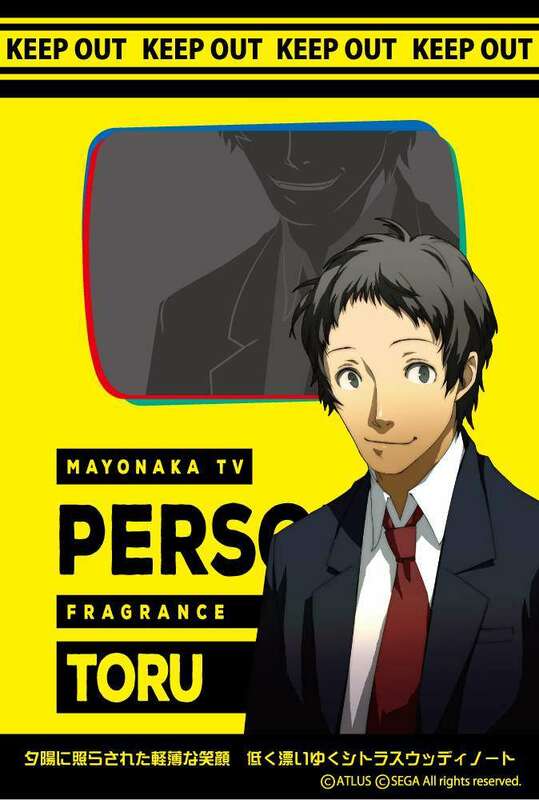 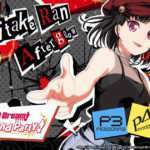 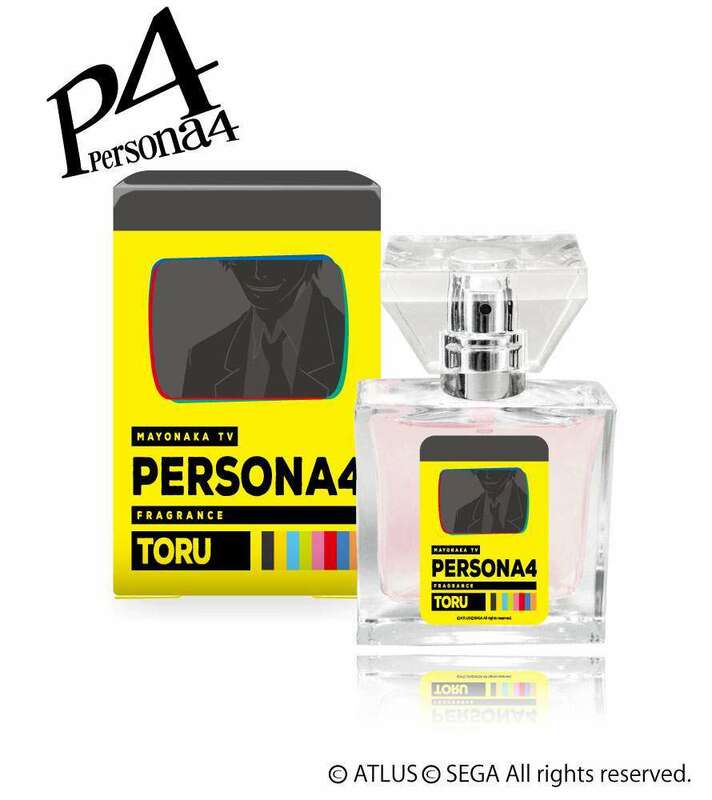 Japanese fragrance company Primaniacs has announced that they will be collaborating with Atlus to release a new collection of Persona series fragrances for Persona 3‘s Ryoji Mochizuki, Persona 4‘s Tohru Adachi, and Persona 5‘s Sae Niijima. 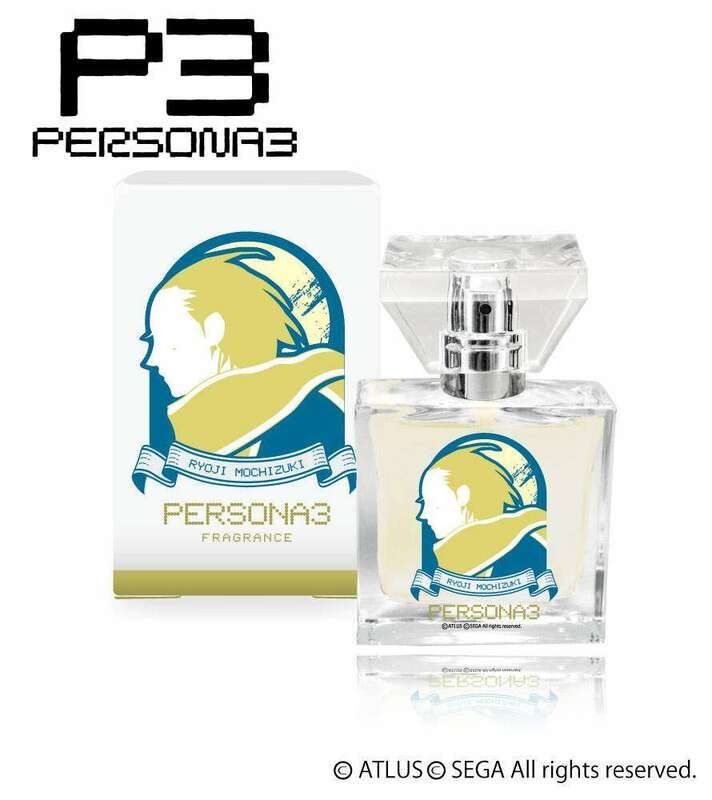 Each bottle, with 30 ml of content, will cost 5,850 yen (including tax). 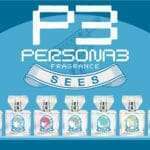 Test distributions for the fragrances will begin at the Primaniacs main Ginza store on May 23, 2019 and last until July 23, 2019. 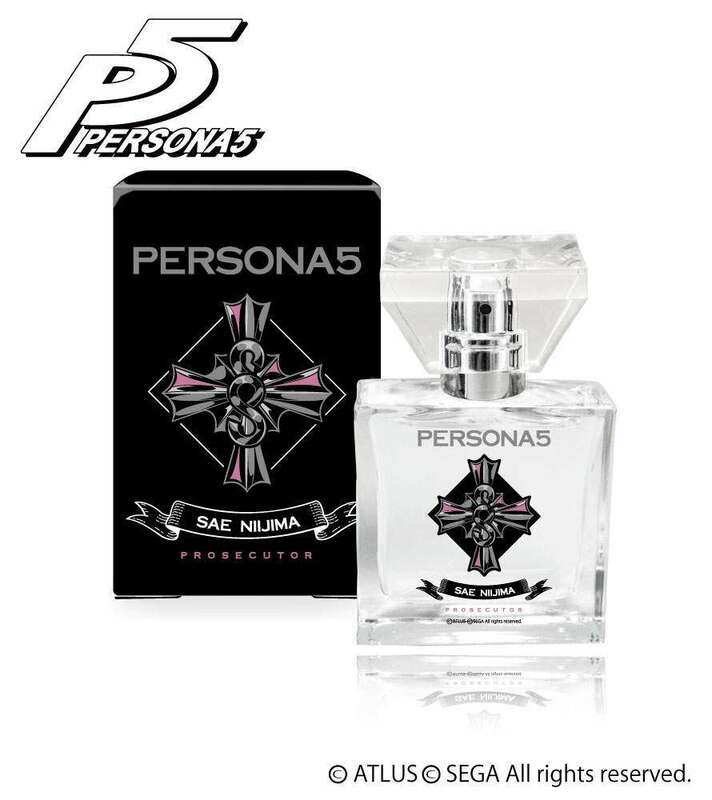 The release of the perfumes at Primaniacs stores will be on June 21, 2019. 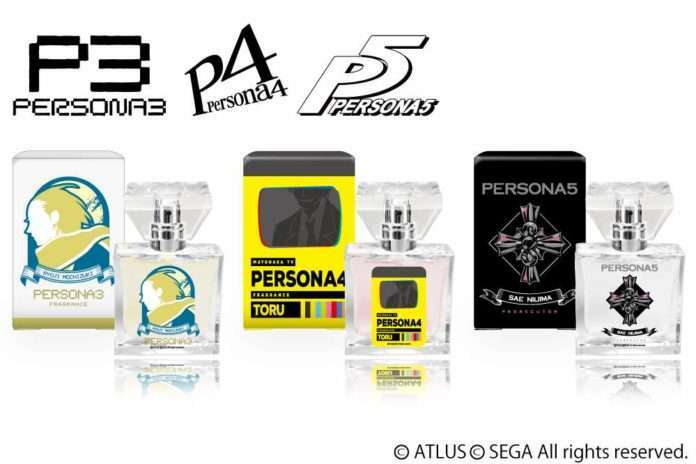 The top, middle, and base notes for each of the perfume fragrances have been listed.